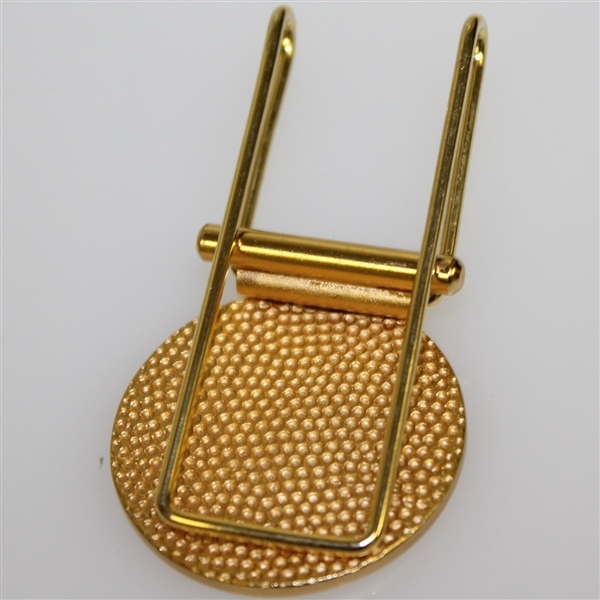 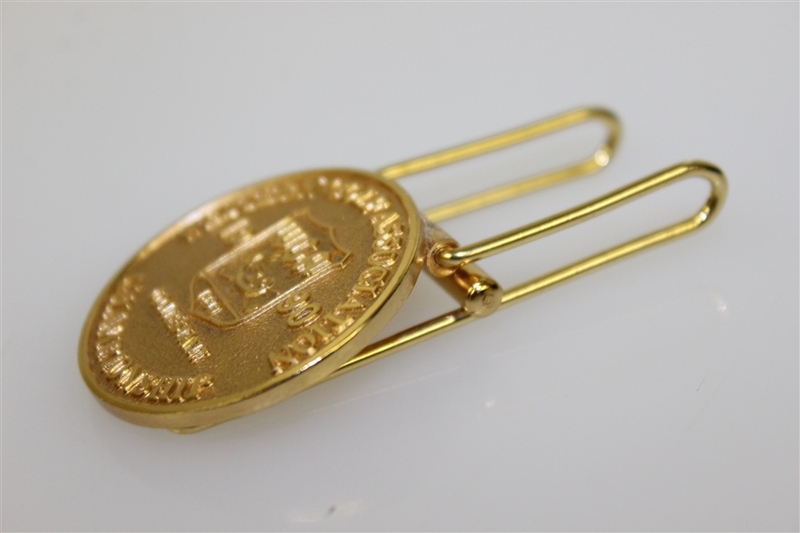 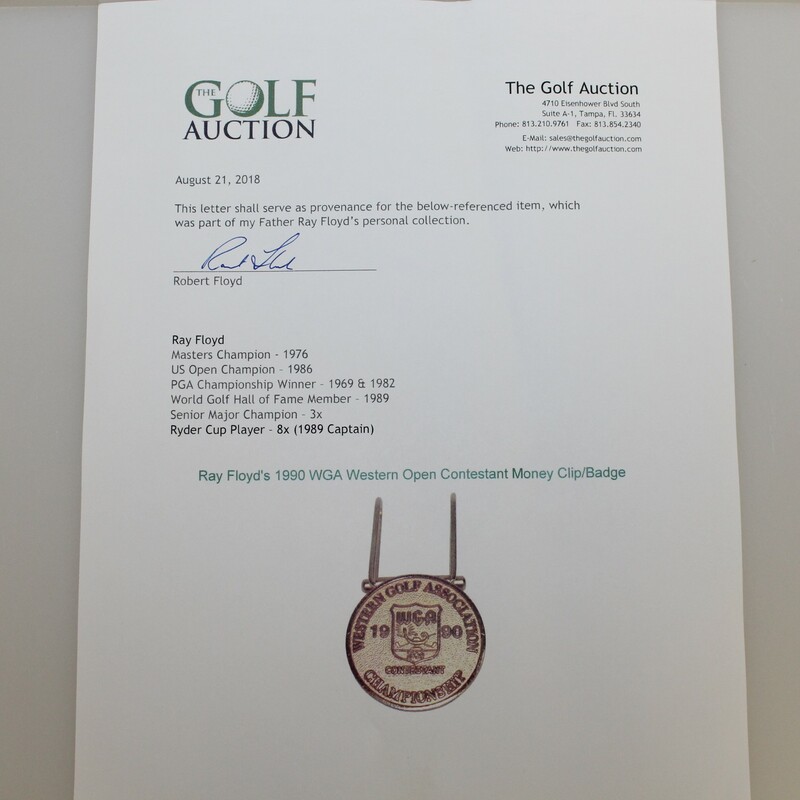 Here we have Ray Floyd's 1990 WGA Western Open contestant badge/money clip. It comes in great condition. 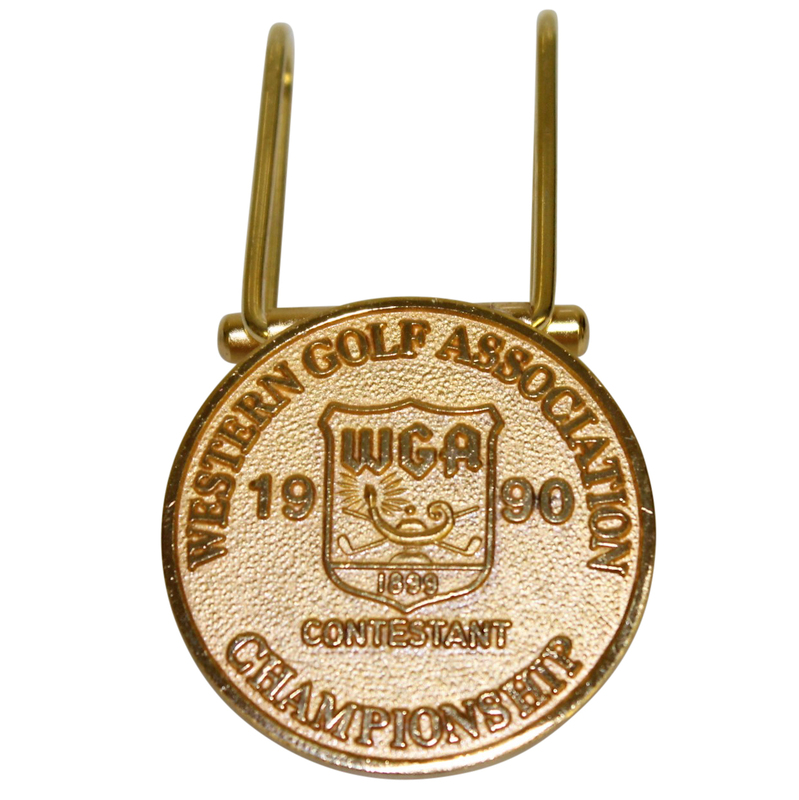 Wayne Levi topped Payne Stewart by 4 strokes to claim the Western Open title in 1990.